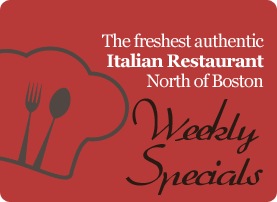 Bringing Italy to Ogunquit – Seven Nights a week Angelina’s, Ogunquit’s only authentic Italian chef owned restaurant, serves the freshest local meats, produce, and fish. 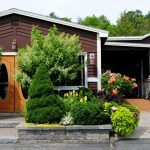 The key to Angelina’s success is executive chef/owner David Giarusso, Jr. His attention to detail, great palette, brilliant management and his constant strive for perfection have earned him numerous awards and accolades, as well as a top spot among Ogunquit’s mecca of restaurants. 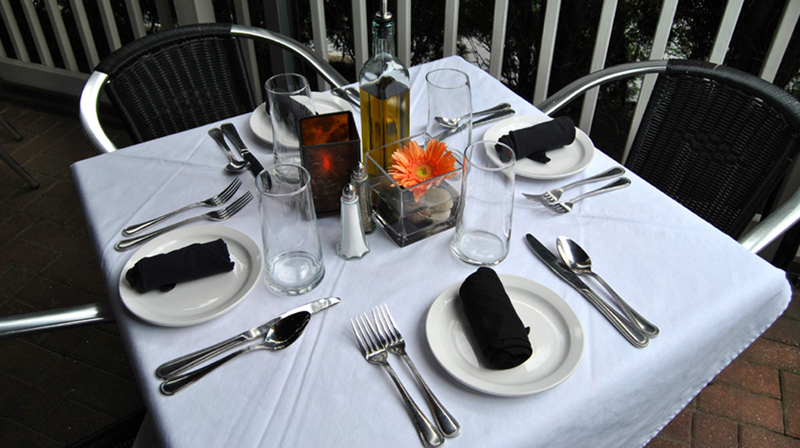 Guests have a choice to dine in the main dining room, ultra lounge, garden terrace, or the private wine room. 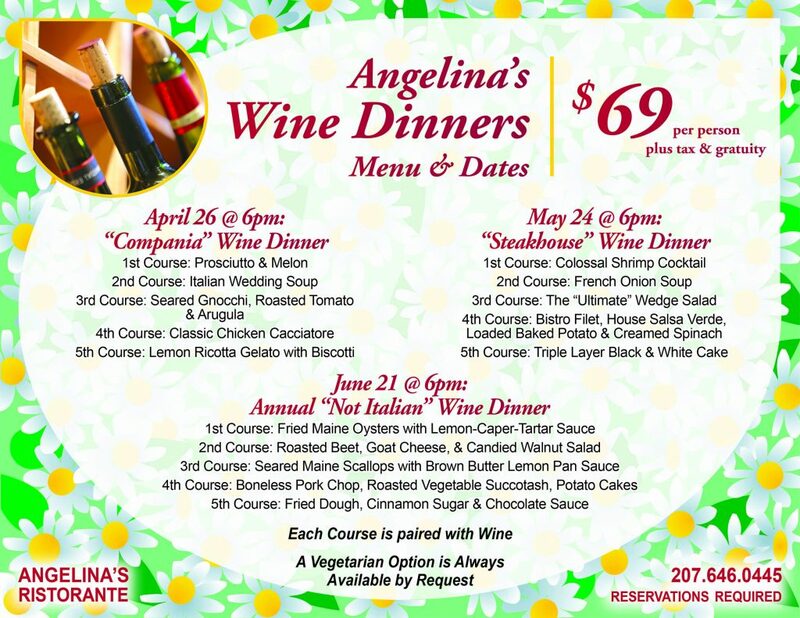 Angelina’s offers twenty-seven wines by the glass and one hundred by the bottle, priced moderately to satisfy the experienced and inexperienced wine drinkers. Full bar is always available. 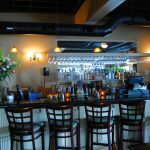 We were voted “Best Italian Restaurant in Ogunquit”, “Best Wine Bar”, named one of the “Top 20 Restaurants on the Seacoast” – by Portsmouth Magazine, and given the prestigious 4.5 star rating out of 5 by the Maine Sunday Telegram. 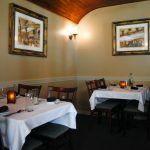 Serving dinner 7 nights a week year round from 4:30 until 10pm.